One of our tophorses has been sold to japan as a Tokyo 2020 Olympic hopeful. Huracan will from now on be ridden under the Japanese flag by Hiroyuki Kitahara. 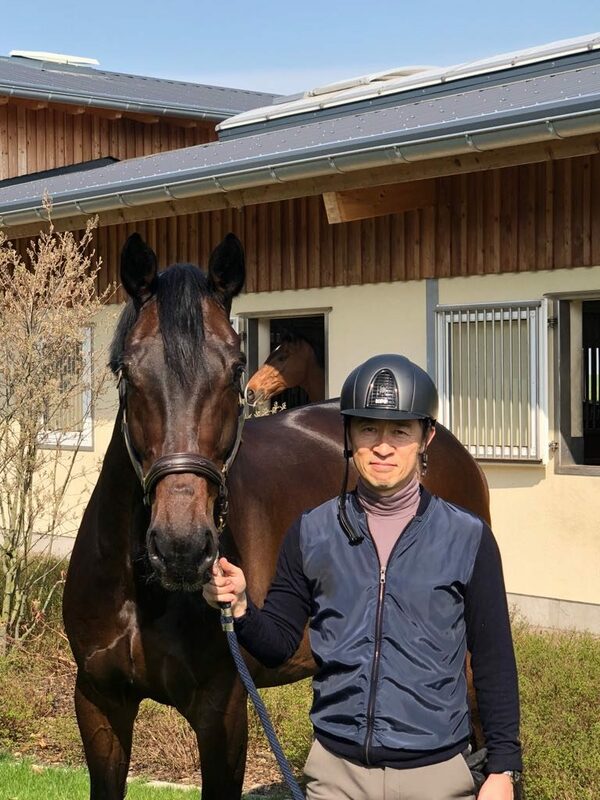 The Japan Racing Association has acquired the elegant brown gelding for Hiroyuki to begin the journey towards the Olympic games 2020 in Tokyo. We are really happy that “Hotti” will stay in our stables and that Hiro and “Hotti” will continue their training with Henri to reach their goal.